a Big White Resort accommodation that sleeps 14 with 4 bedrooms, a hot tub and Ski in & Ski out. 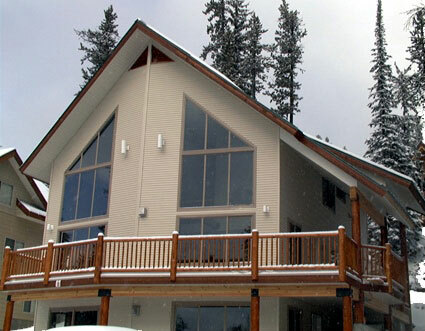 Bear Pause Chalet is a perfect family oriented ski chalet for your ski vacation at Big White ski resort. It is located in the Snow Pine Estates area of the ski resort and is “ski in-ski out”. A quick little ski to the resort’s two main ski lifts; Ridge Rocket Express and the Snow Ghost and you are on the slopes. The Chalet has Four Bedrooms & Sleeps 14! 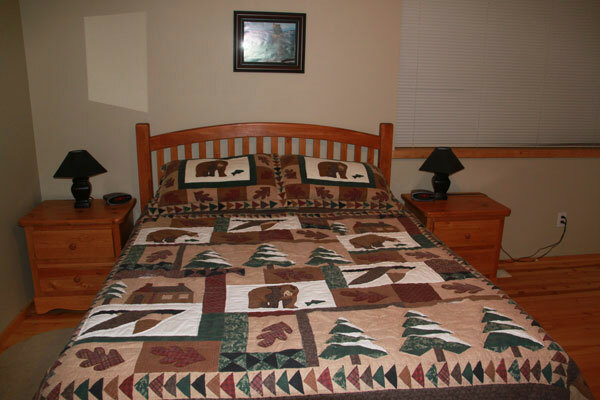 Bear Pause ski chalet is very comfortable accommodation for 3 to 4 families which sleeps up to 14. There are 3 adult bedrooms and one children’s bedroom with 2 sets of bunk beds. There is also a large loft with a double Murphy bed and a double futon. After a day on the slopes in one of British Columbia’s premier ski resorts, kick back and relax and enjoy the views of the Monashee Mountains while soaking in the hot tub on a large deck while dinner is on the BBQ. 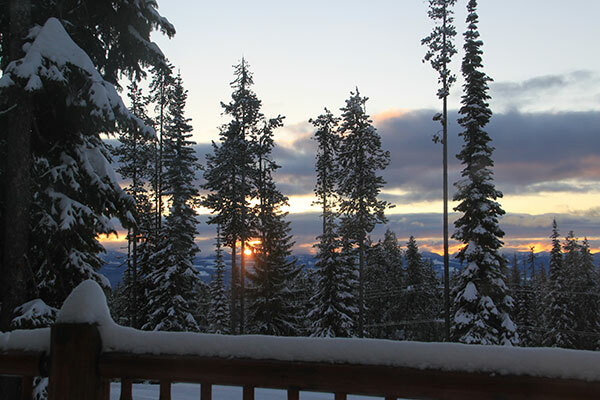 Winter memories are made at Bear Pause Chalet at Big White ski resort.